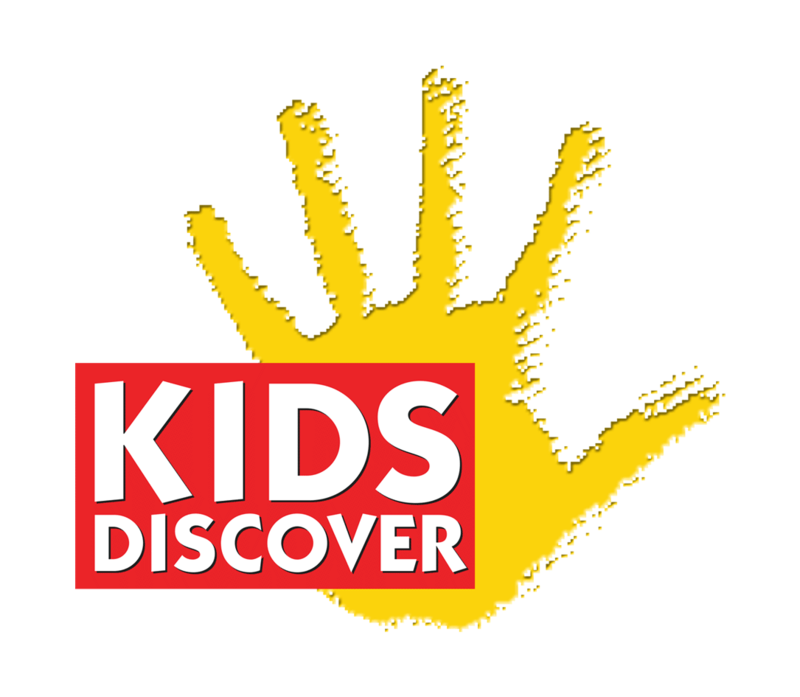 The Discover Map is fun way to explore Kids Discover Online. It allows you to browse the entire library through a visual concept map, demonstrating the linkages between various Units and Topics within the library. This is perfect for student-led research. To use Discover Map simply click DISCOVER on the navigation bar on top. You will see all the different categories to choose from, click on the category you would like to explore for a deeper look at what's inside.